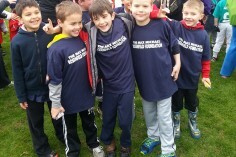 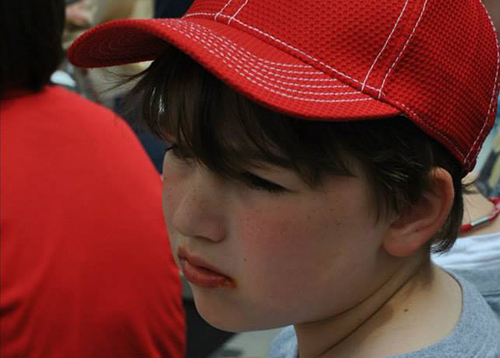 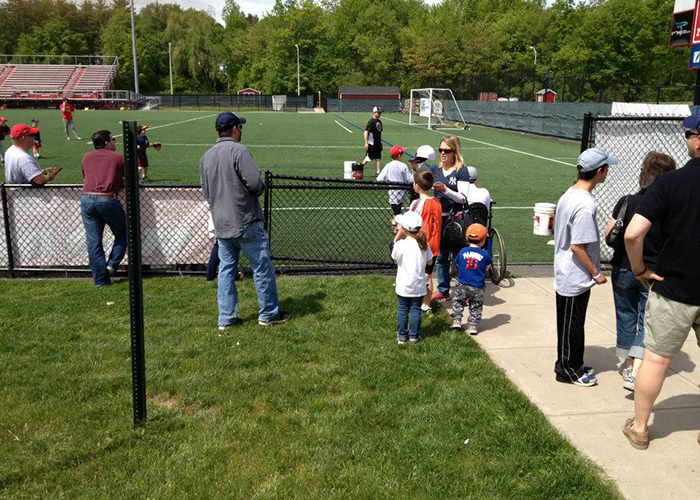 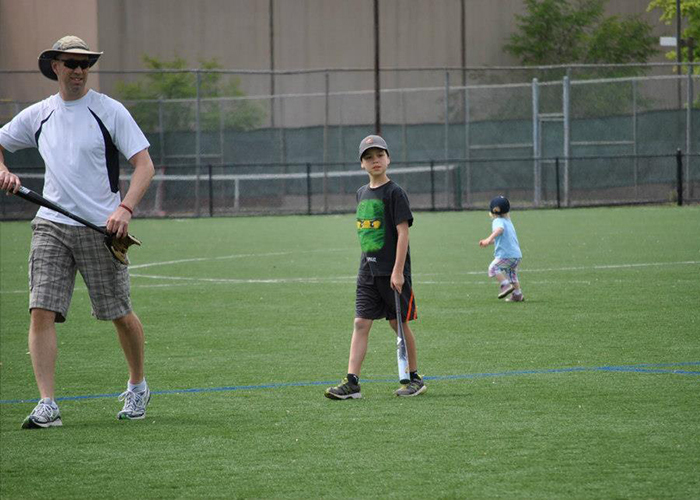 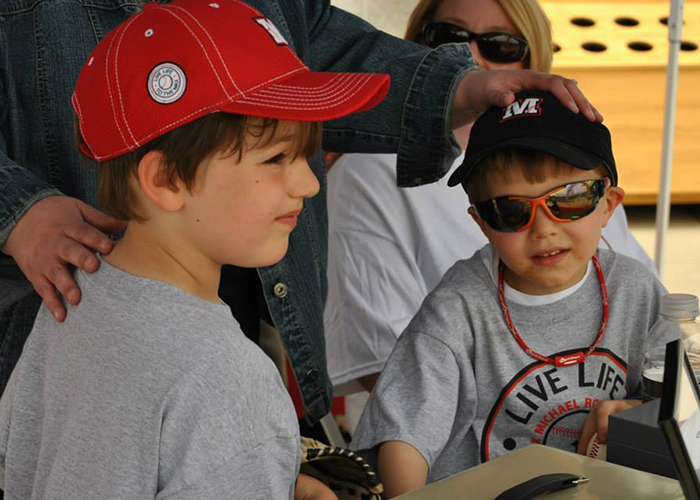 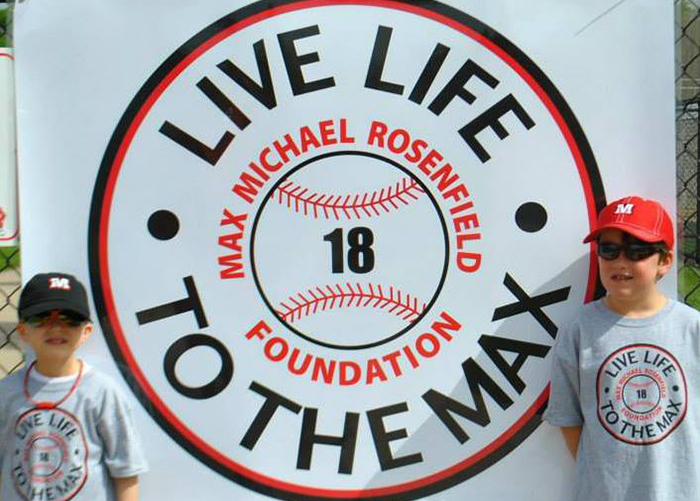 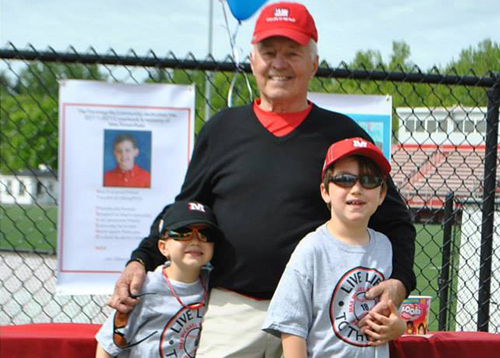 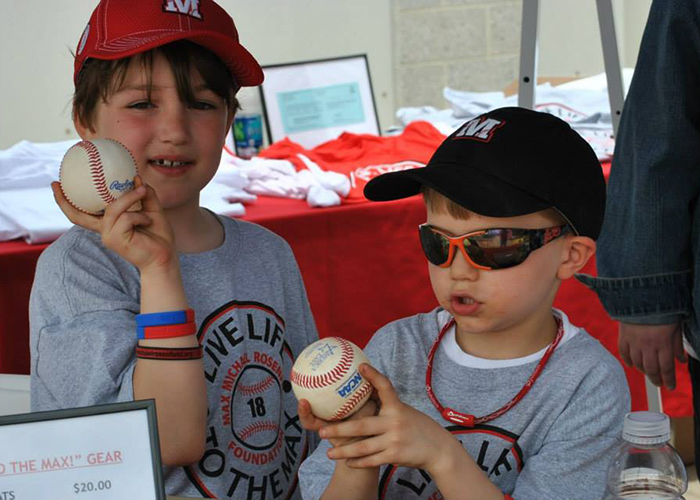 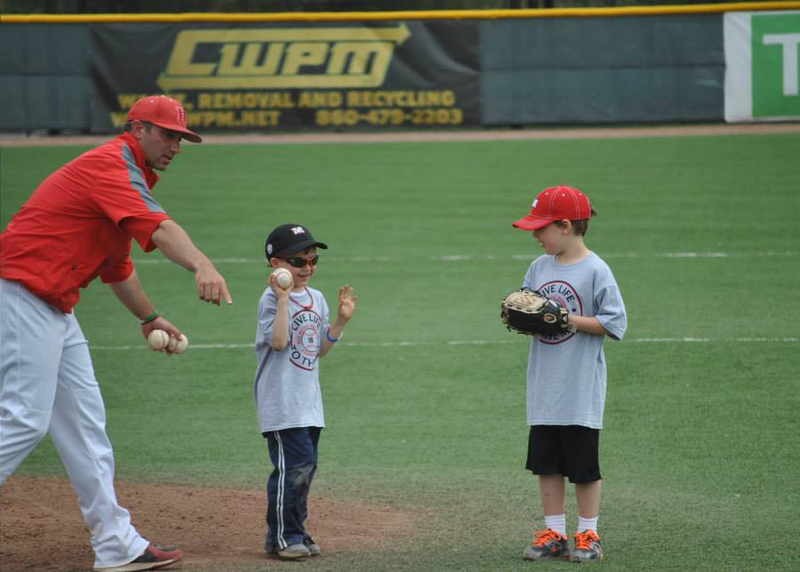 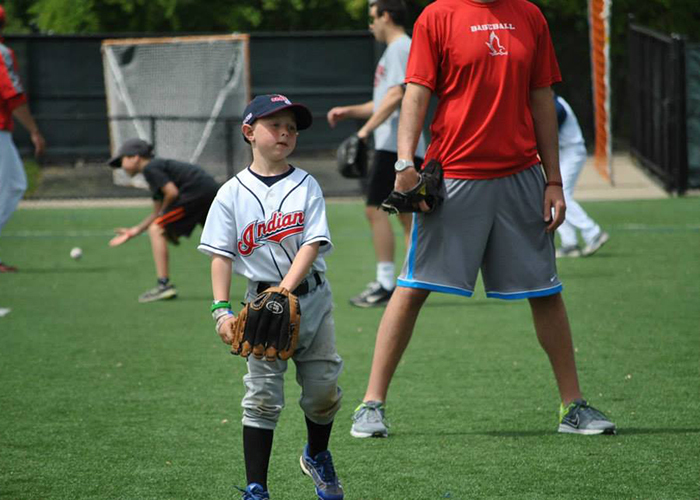 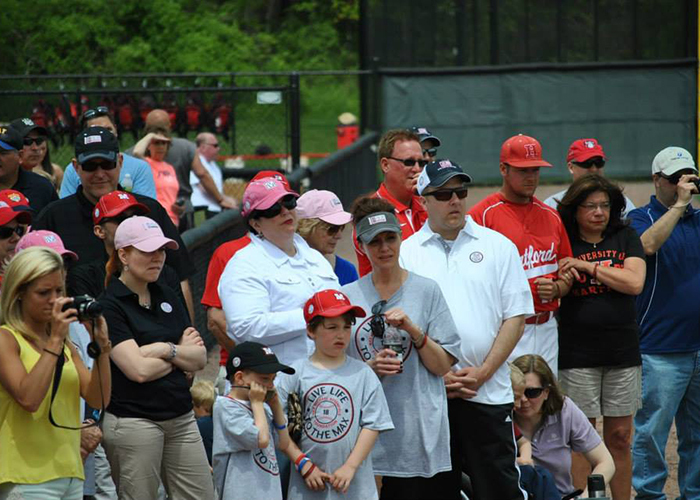 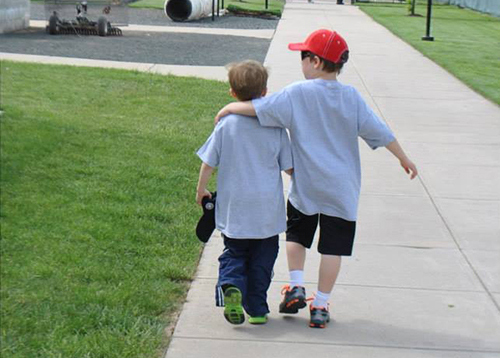 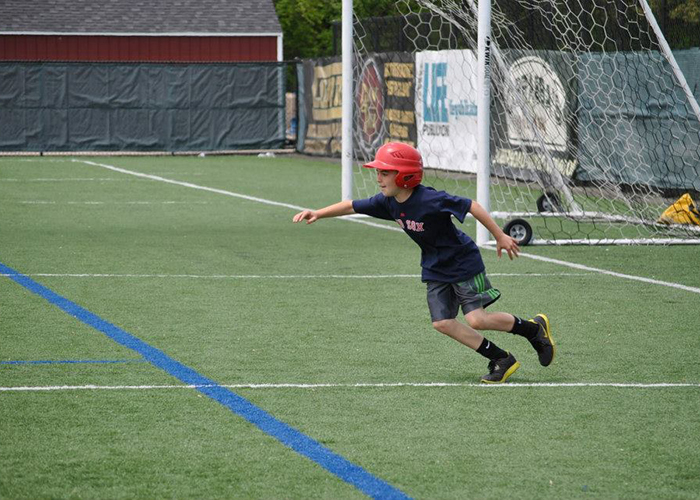 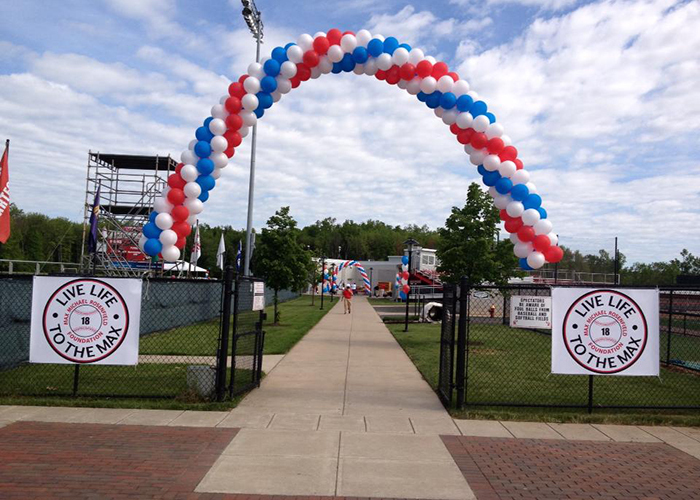 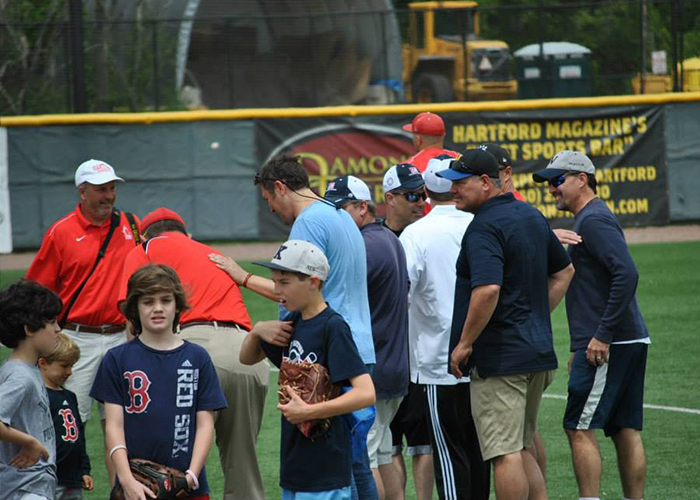 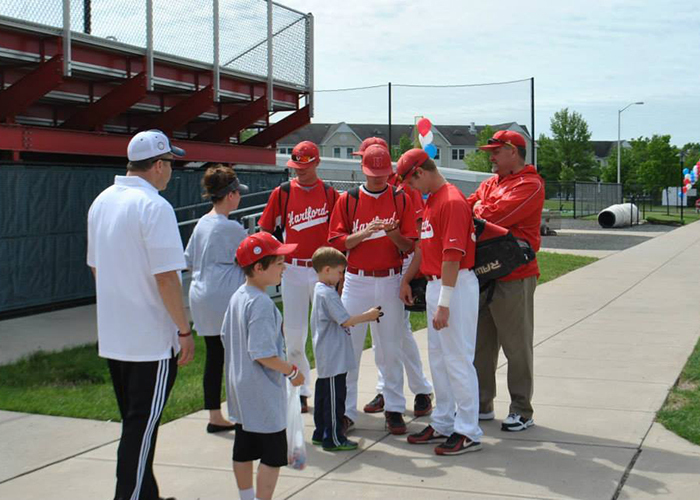 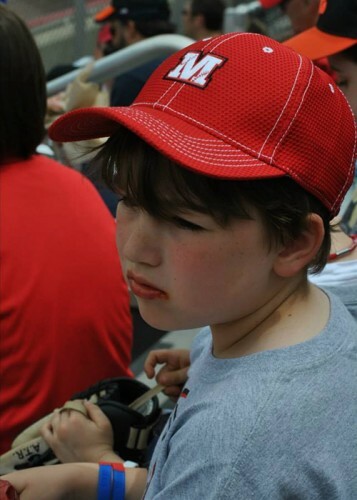 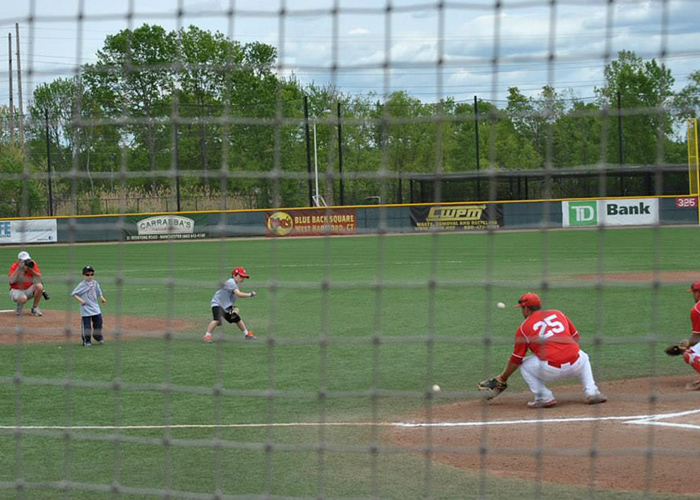 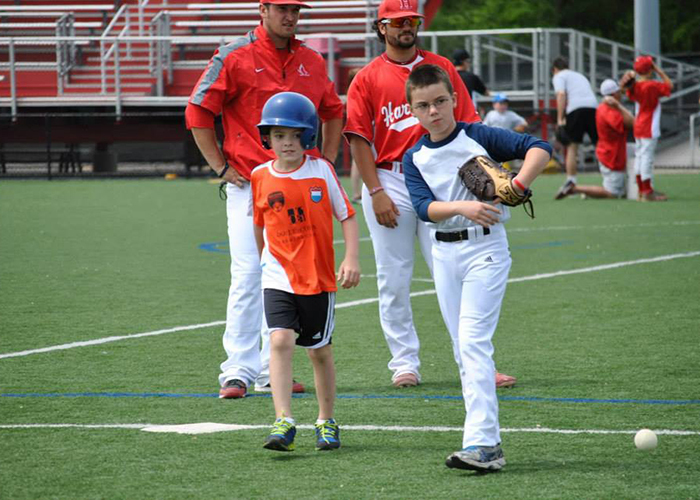 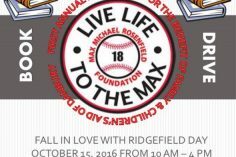 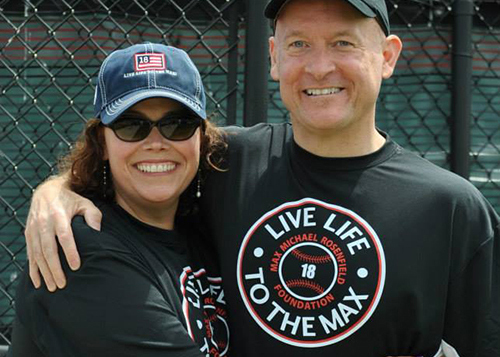 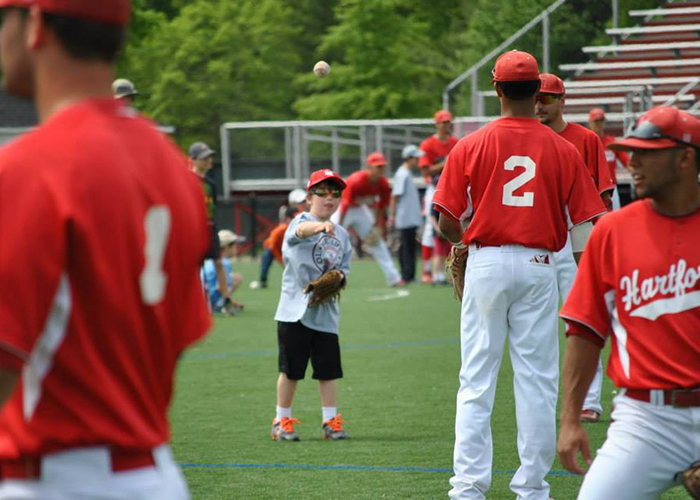 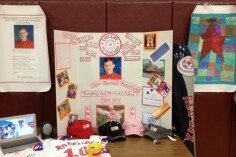 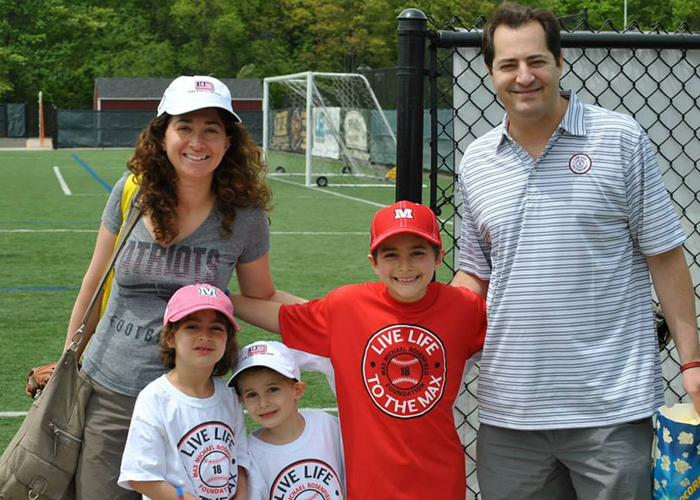 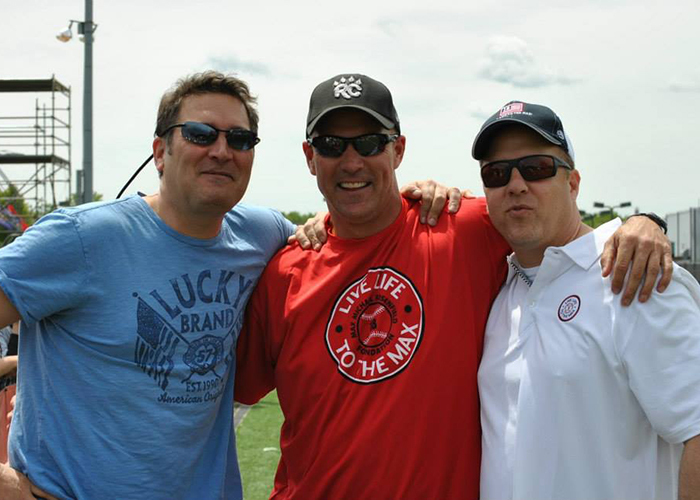 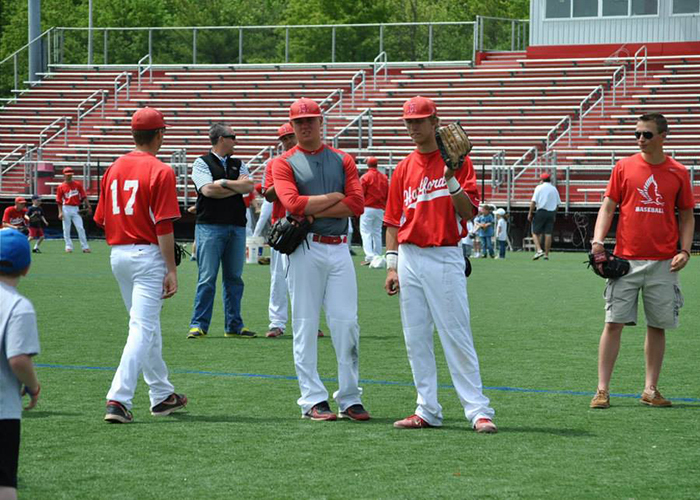 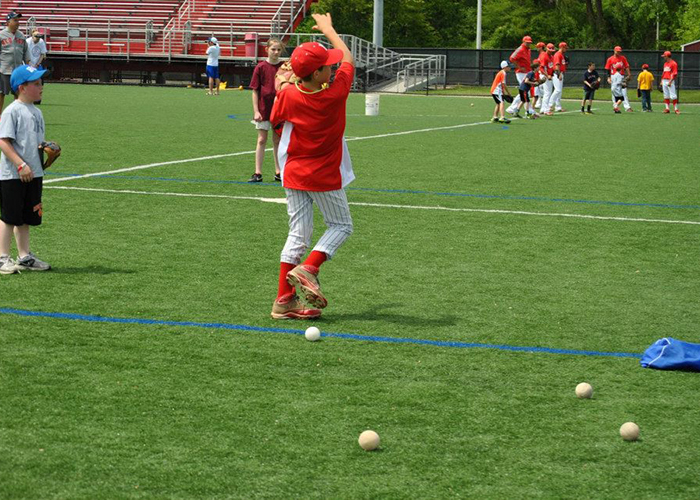 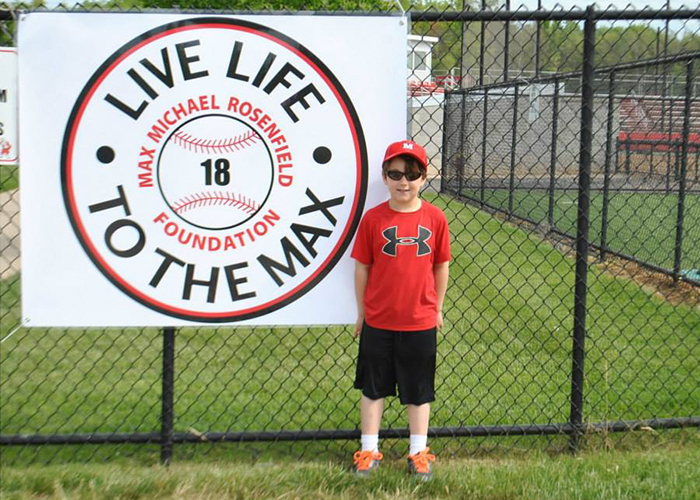 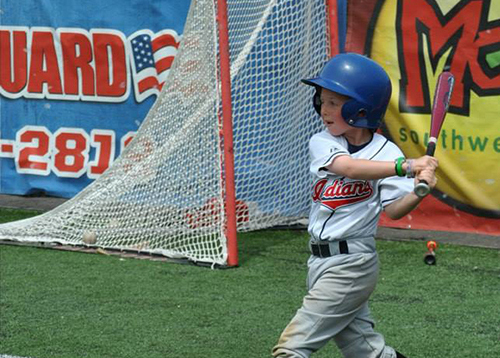 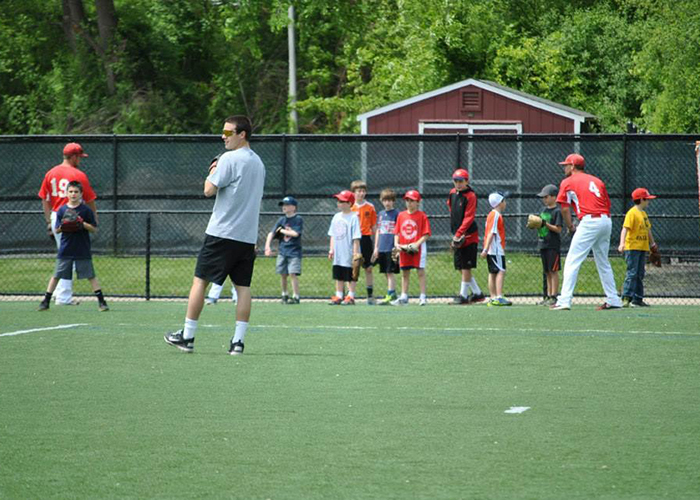 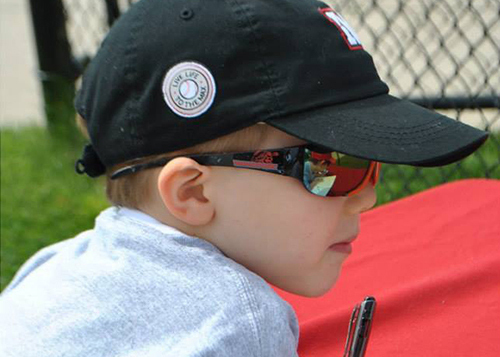 In honor of Max’s love for baseball, on May 18, 2013, the University of Hartford’s baseball team, under the direction of Coach Justin Blood, held its first annual “Live Life to the Max” Baseball Clinic and Youth Day. 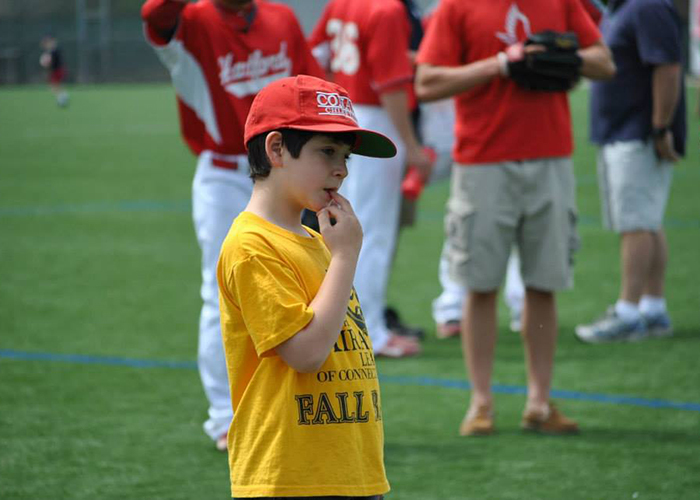 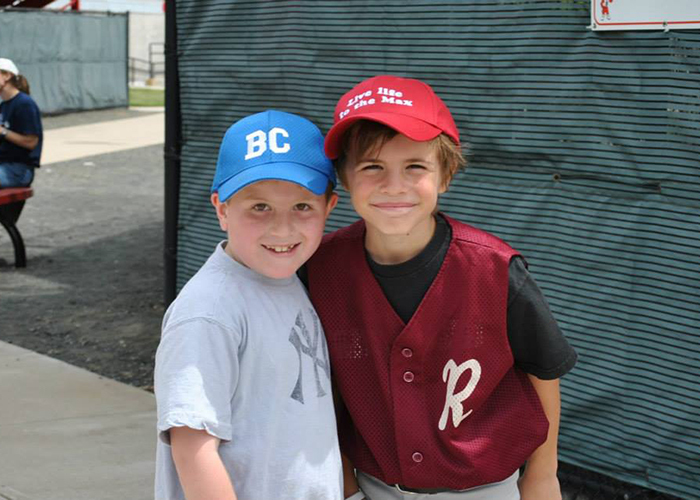 Elementary and middle school aged children of all abilities came to the Hartford Hawk’s baseball field to learn skills and techniques from active and former players. 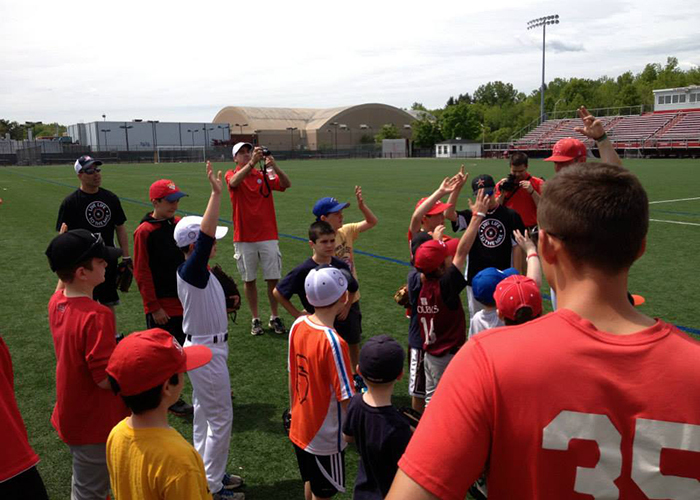 It was a fun-filled, day long clinic that ended with a rousing game of baseball where everyone got the chance to play. 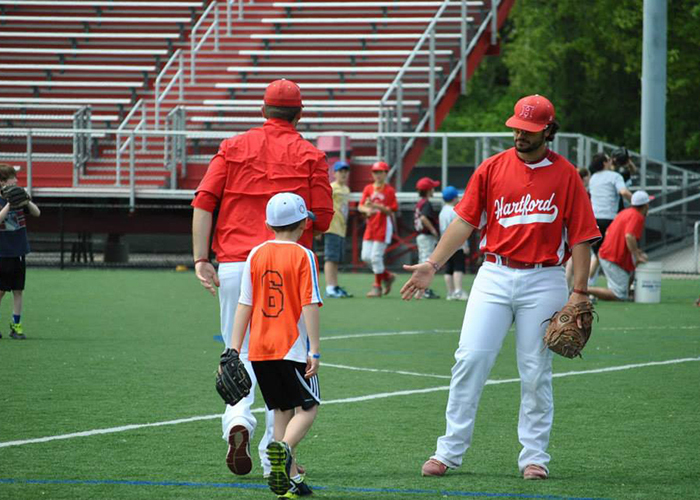 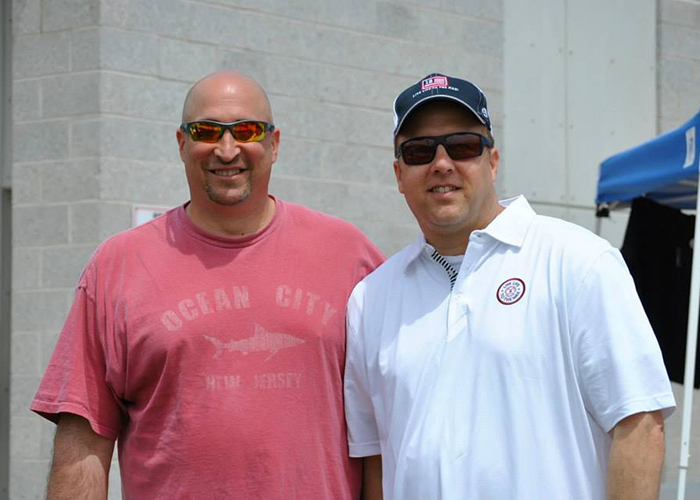 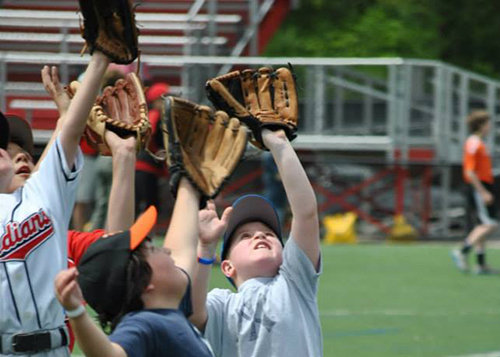 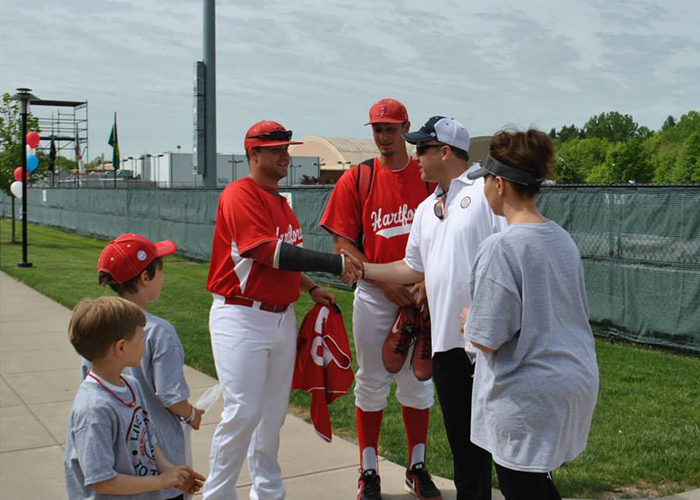 Proceeds from last year’s base ball game tickets sales went toward the purchase of a bat and helmet rack, which was given on behalf of MMF to the University of Hartford’s baseball team, the Hartford Hawks. 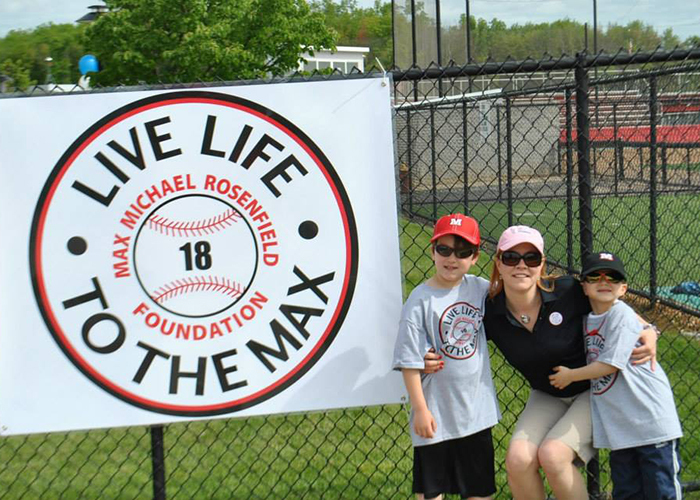 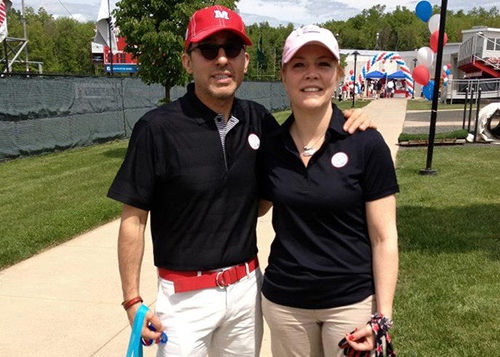 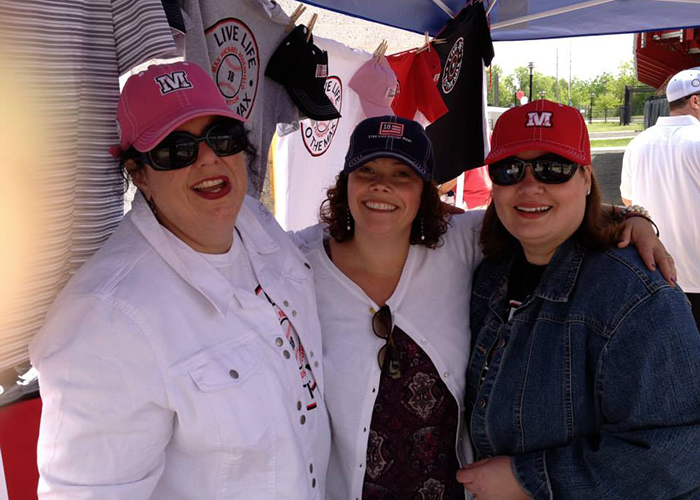 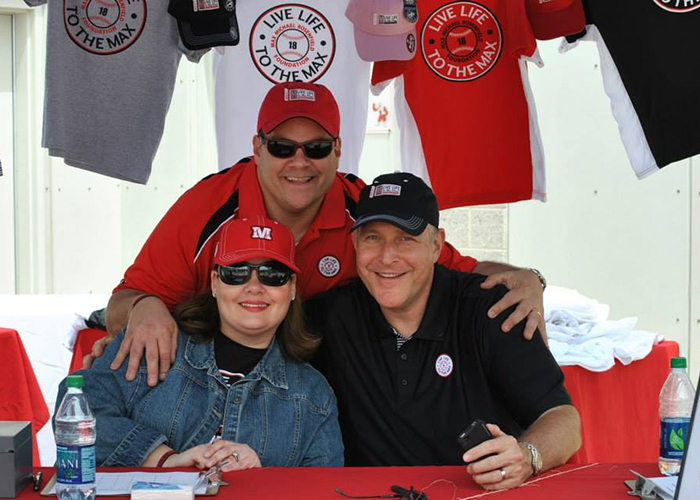 Be part of the fun – and Live Life to the Max!